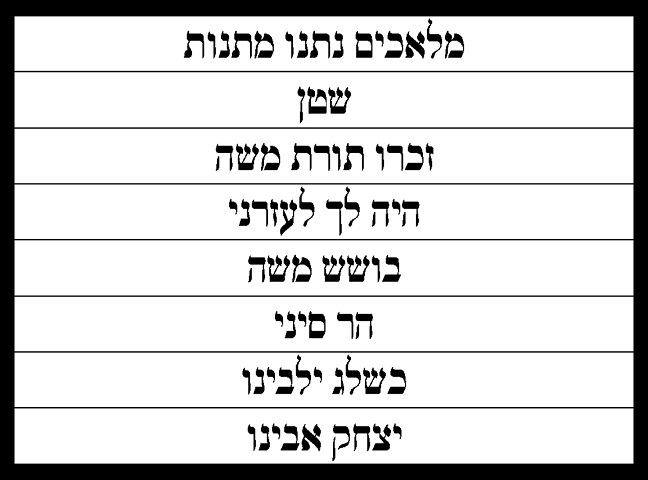 Yitzchak Avinu deducted night-time from the sum total. Why does the entire night qualify for exemption? 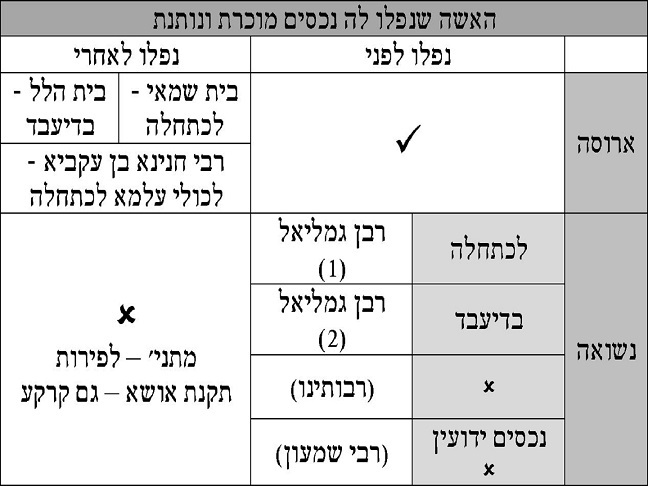 The Mishna determines the Shiur of spices, according to the amount required to spice a chicken’s egg and refers to it as a ‘Beitza Kalla’ (easiest to cook). How does the term Beitza Kalla fit into this context? 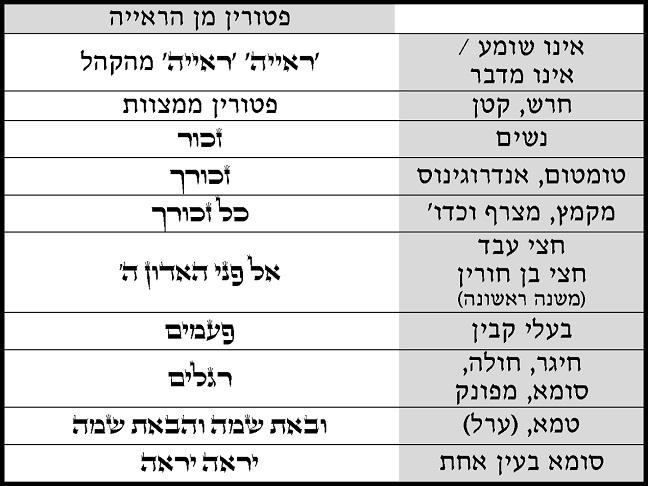 The Gemara relates that the Malach Hamaves couldn’t approach Dovid Hamelech who was learning Torah continuously. Why couldn’t he approach while he would tend to personal needs? Dovid Hamelech was told by Hashem that he was destined to die on Shabbos. If so what was the purpose of learning uninterrupted; since it was already pre-determined?